Smudge free, long wear eyeliner with glittering pigments to give an expression of your choice. Color stay Formula & Doesn't Fade Away. How To Use : With the help of the brush applicator, apply gently and start lining fron the inner corner of your eye till the outer end. Star Cosmetics Blue 5 is available for 195 Rupees on Amazon India. This price is vaild for all major cities of India including Delhi, Mumbai, Kolkata and Chennai. 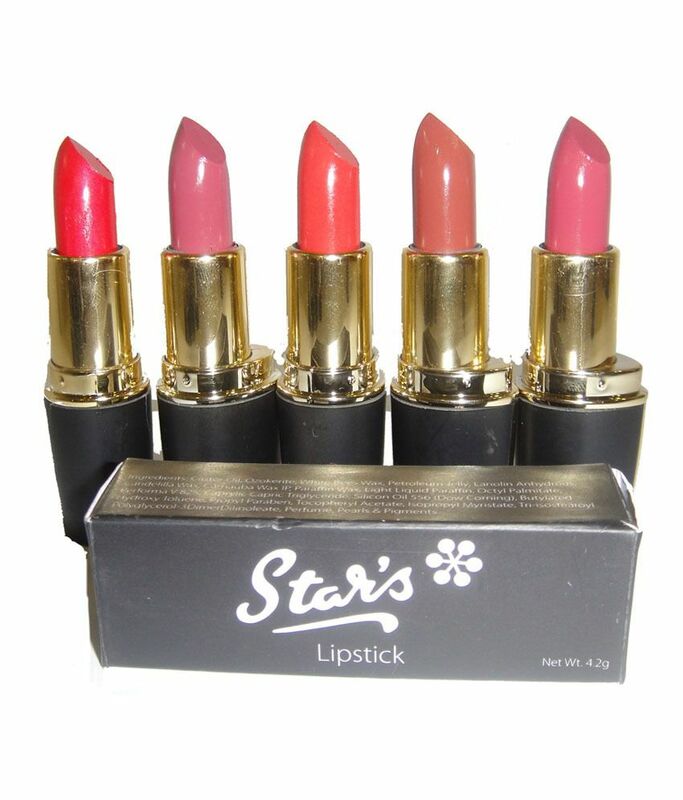 The latest price of Star Cosmetics Blue 5 was retrieved on 18th April 2019. 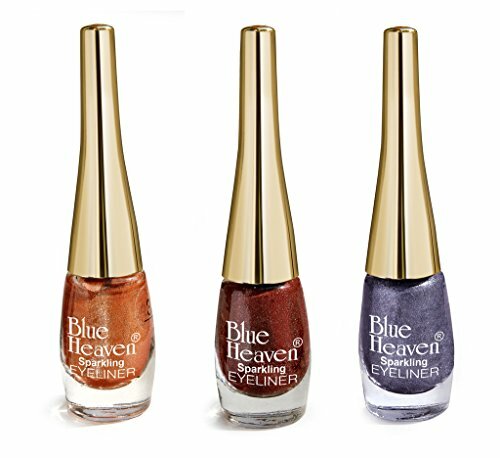 Feature Smudge free, long wear eyeliner with glittering pigments to give an expression of your choice.